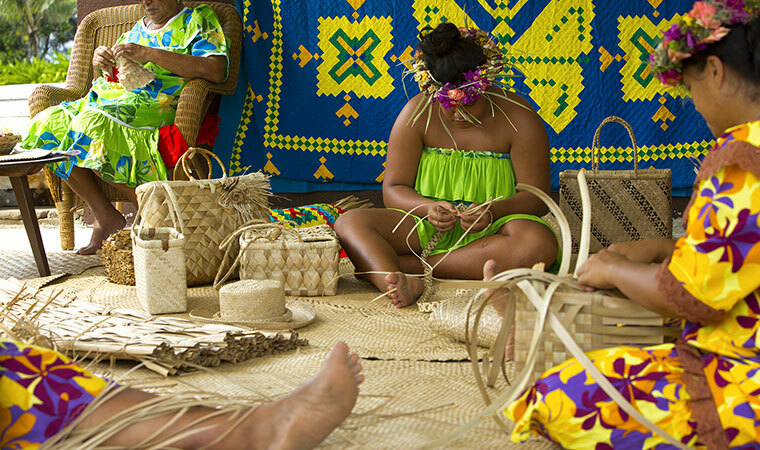 Tahitians today have inherited a rich, expressive culture from their ma’ohi ancestors. 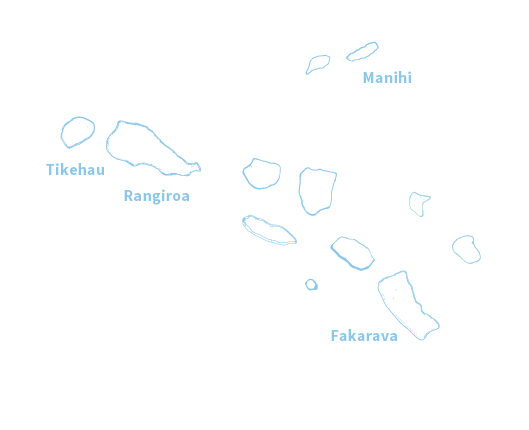 From the ma’ohi, came the pulse of Tahitian life, a world where the lives of gods, warriors and men crossed in colorful legends. 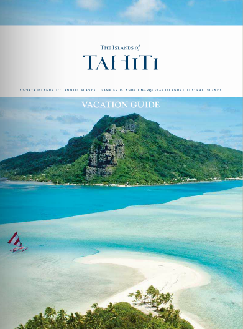 Tahitian culture is a place where the music and dance and art rose from the wonder of everyday island life. 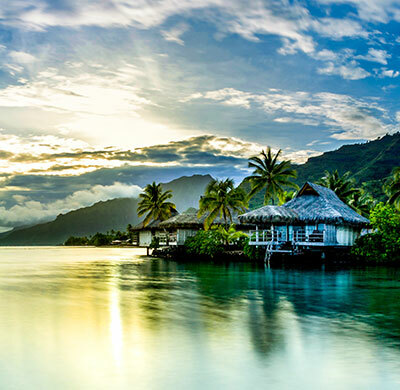 Tahiti’s culture is also where javelin throwing began as the sport of the gods, kings favored surf riding and men competed in canoe races and stone lifting as a show of pure strength. 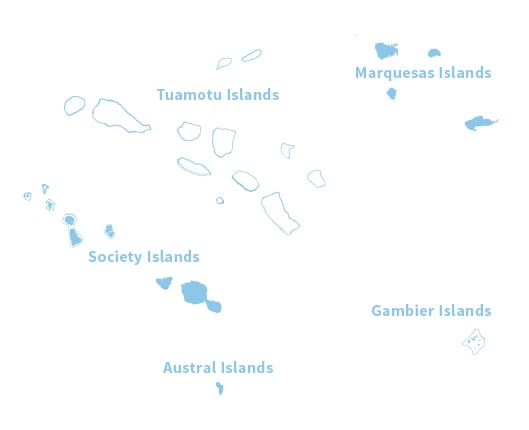 The word tatau originated in The Islands of Tahiti, and the symbols have meaning and the meaning tells the story of each Tahitian’s personal history. 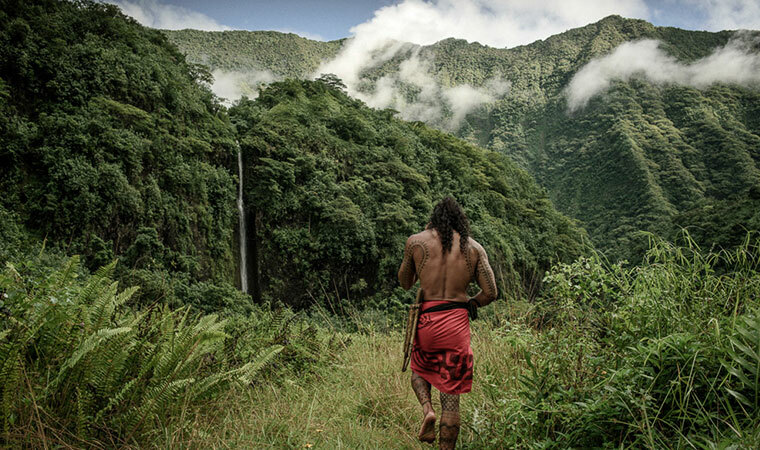 In each line drawn on the body, the ma’ohi of the past is connected to the Mana of the present and future. 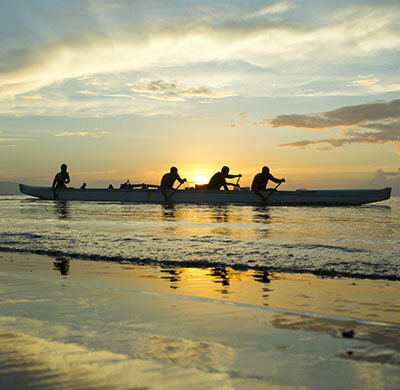 The presence of Tohu, the god of tatau, who painted all the oceans’ fish in their colors and patterns, gives each tatau an essence of meaning and life. A link between heaven and earth. 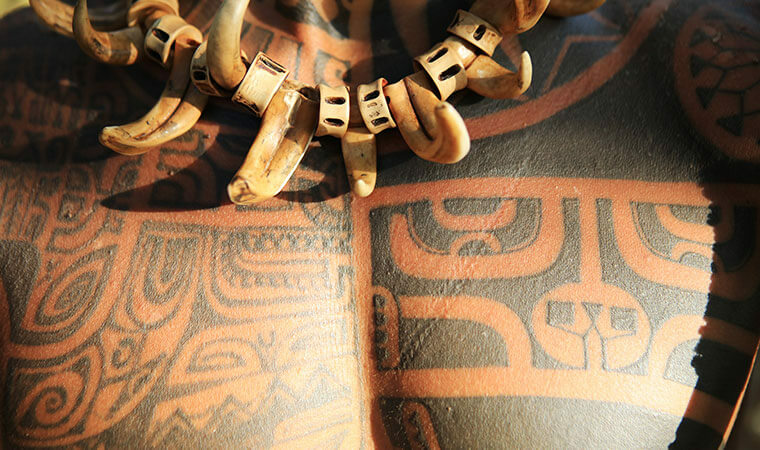 Polynesian tattoos are also signs of beauty, and in earlier times were an important part of life as they signaled the end of adolescence. 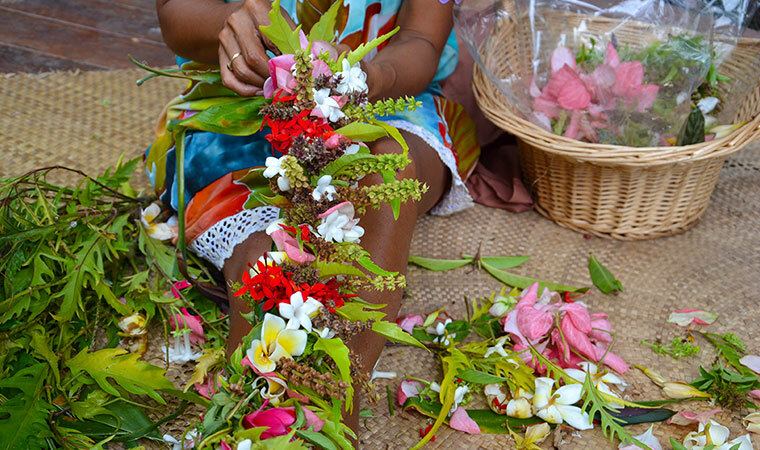 Looking to truly immerse yourself in the art of Tahitian tattooing? 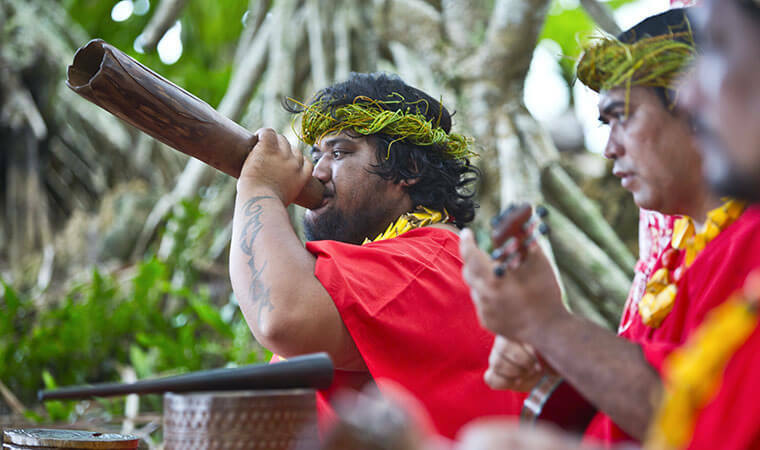 Explore tattoo culture in French Polynesia. Tahitian Noni is a small tree that is native to the South Pacific that bears fruit with an unusual texture and smell. 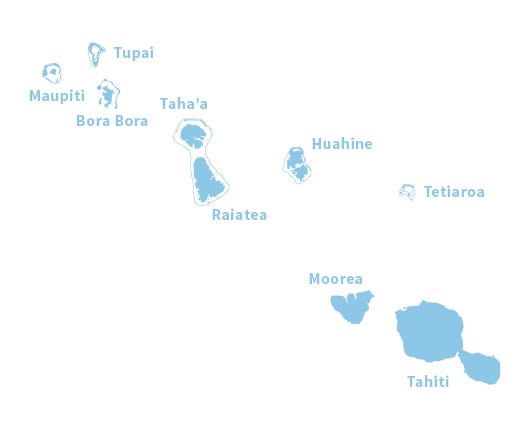 Learn about Tahitian noni juice. Noni fruit, leaves, flowers, stems, bark and roots are used to make traditional medicine for a variety of ailments and health benefits.